When you sit down to make your list of gear you will need for your baby, there is almost always a high chair included on the list. High chairs are essential for your child to have a safe and comfortable place to eat, but what if your house simply does not have the space for a large high chair? Luckily for us, Chicco has an amazing solution; their Caddy Hook On High Chair! 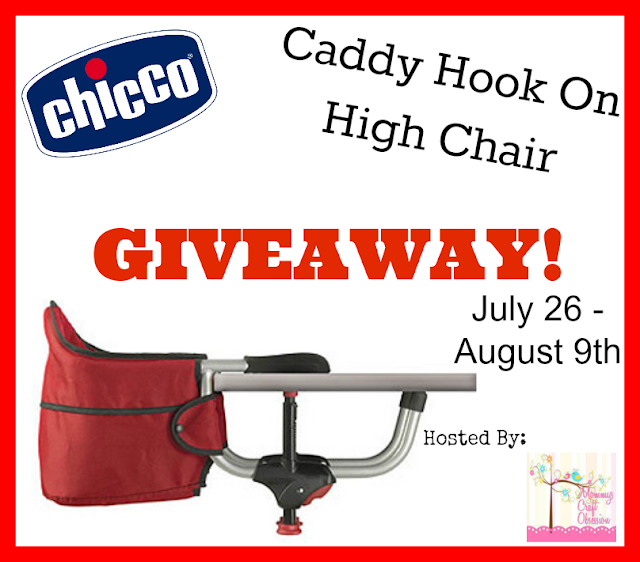 Welcome to the Chicco Caddy Hook-On High Chair Giveaway! Hosted by Mommys Craft Obsession! 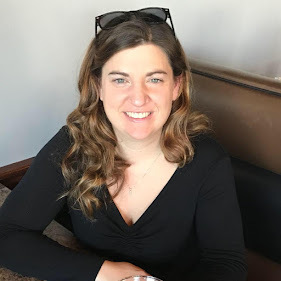 As a mom to two little ones and another on the way, I have learned that a good, reliable and space-saving highchair is very important! Since our dining room is a playroom, we eat at our kitchen table and the eat-in area is already cramped, so having something that just hooks onto the table would be awesome! Also, being able to easily bring it with you anywhere and not have to worry about having a place for baby to sit and eat?! I am definitely looking into getting one of these very soon and highly recommend it to my mommy friends! Mommys Craft Obsession & Chicco have teamed up to give away a Chicco Caddy Hook-On High Chair! To read the full review of the Caddy Hook-On High Chair use this link! The Giveaway will close late on the evening of August 9th. The winner will be chosen at random through Giveaway Tools. The winner will be announced both on Giveaway Tools form as well as notified by email and announced on Mommys Craft Obsession’s Facebook. The winner will have their prize sent to them by Chicco, Mommys Craft Obsession and other participating bloggers are not responsible for prize shipment. Must be 18 years and older. Facebook, Twitter, Pinterest, and Google are in no way affiliated with this giveaway. No Purchase Necessary. US Only. 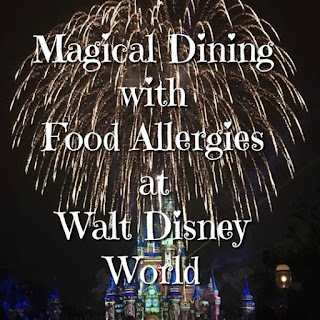 *This blog has not been compensated for the promotion of this giveaway. This would be so handy! I didn't know Chicco made this!